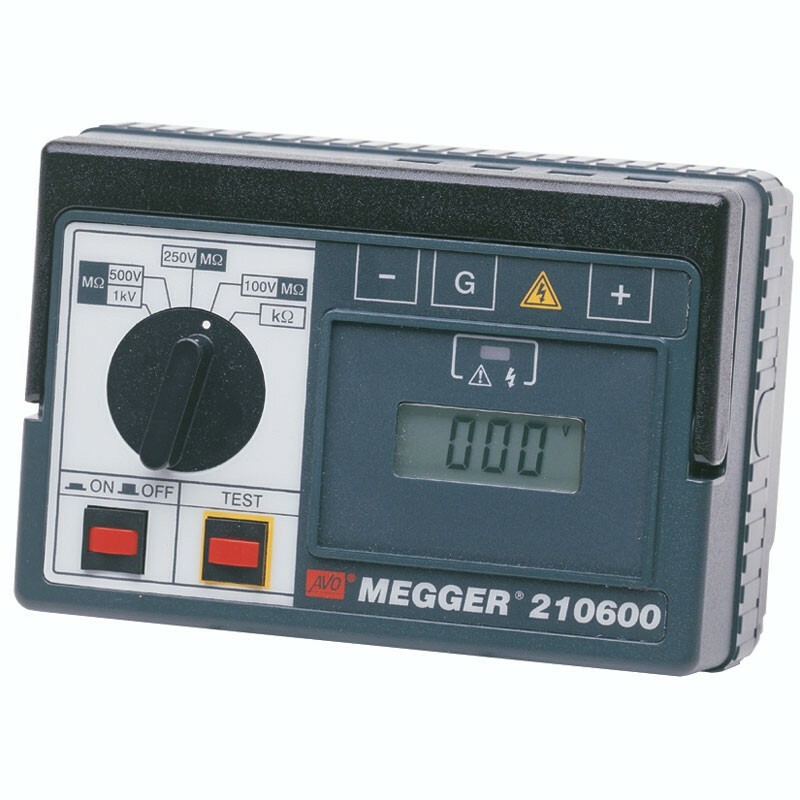 Megger 210400 5 kV Megohmmeter. 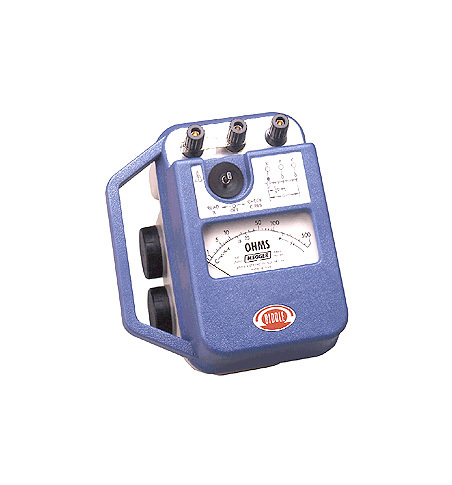 Measures up to 100,000 MOhm. 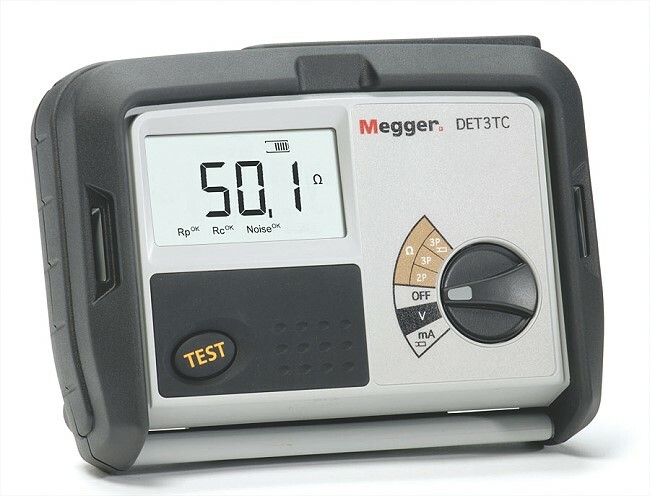 Megger DET10C Ground Resistance Clamp Meter - Compare to the AEMC 3711 Model. 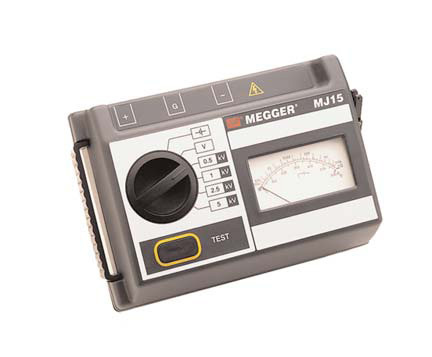 Megger DET14C Clamp-on Ground Resistance Tester Cat # 1000-761 - Compare to the AEMC 3711 Model. 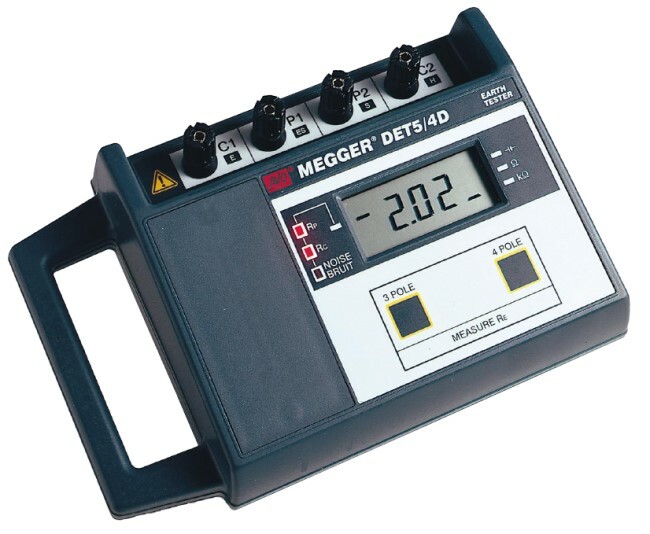 Megger DET2/2 Cat # 250202 Digital High Sensitivity Ground Resistance Tester. 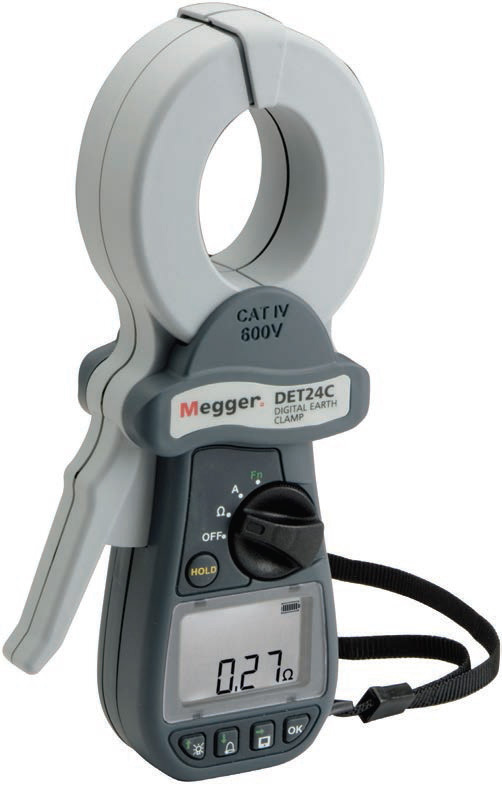 Megger DET2/2 Cat # 250202 Digital High Sensitivity Ground Resistance Tester - Compare to the AEMC 6470 Model. 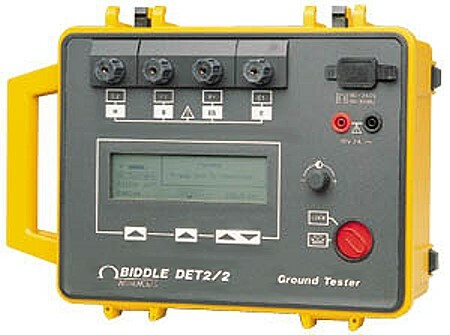 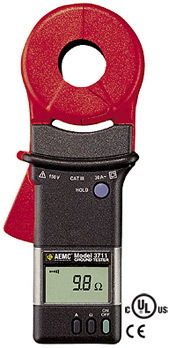 Megger DET24C Clamp-on Ground Resistance Tester Cat # 1000-762 - Compare to the AEMC 3711 Model. 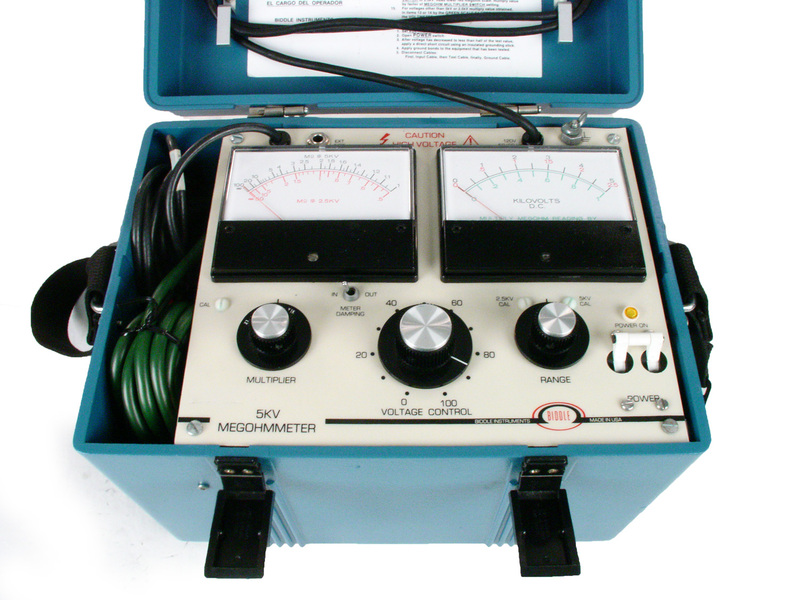 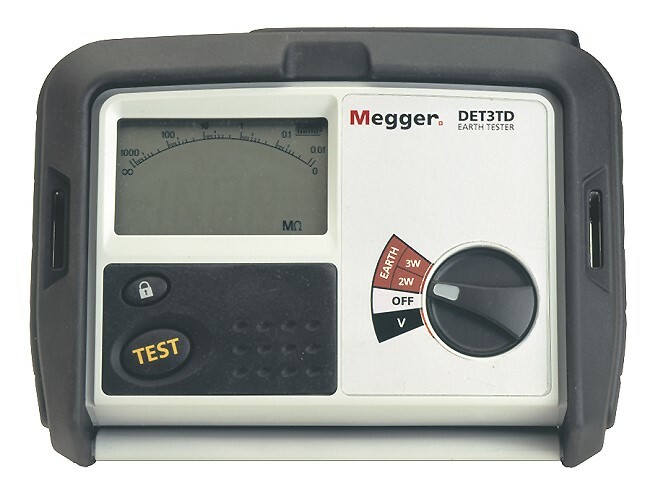 Megger DET3TC Digital Three Pole Earth Test Kit - Compare to the AEMC 3640 Model. 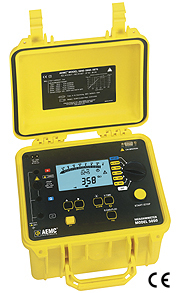 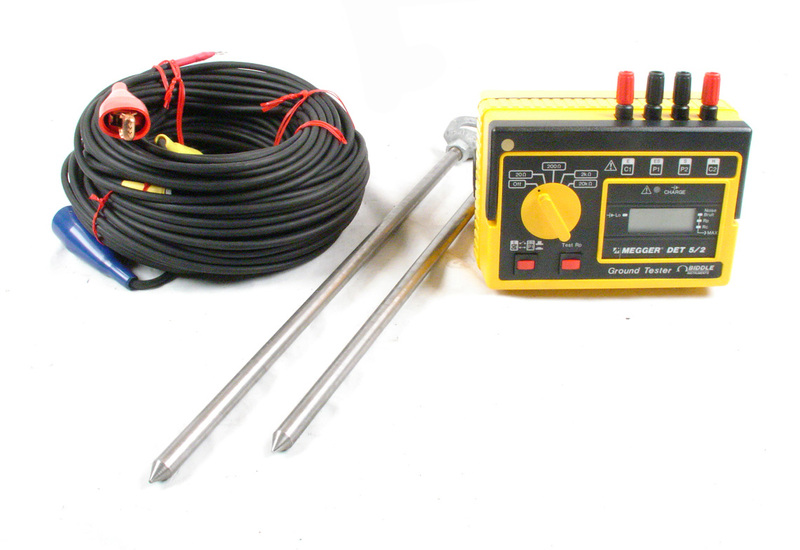 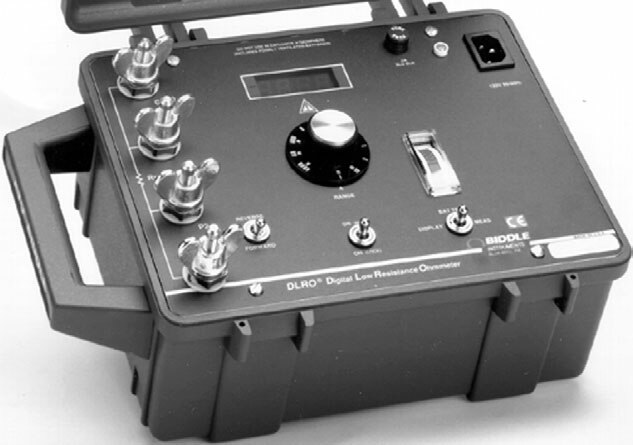 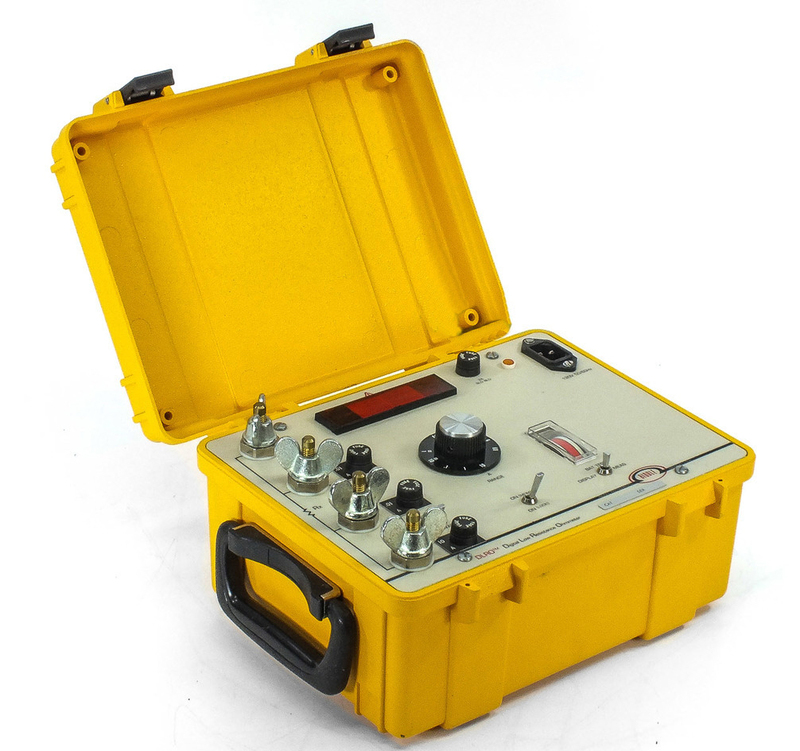 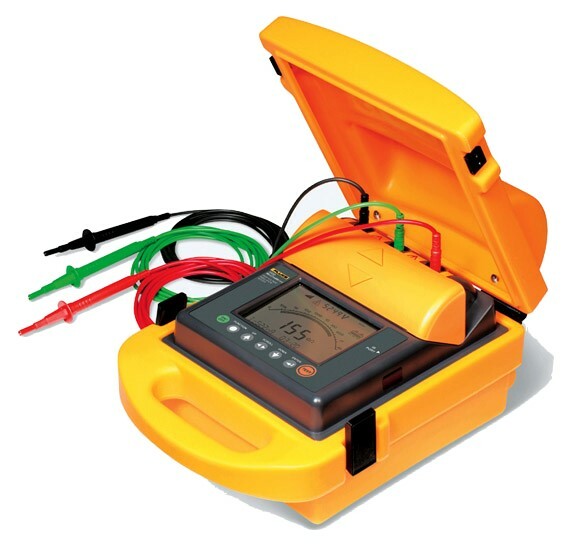 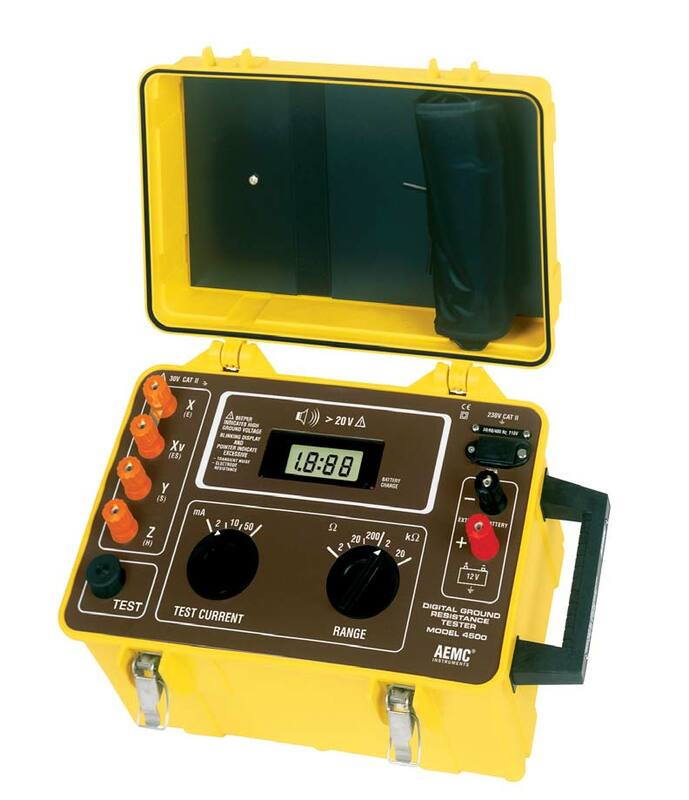 Megger DET3TD Digital Three Pole Earth Testing Kit - Compare to the AEMC 3640 Model. 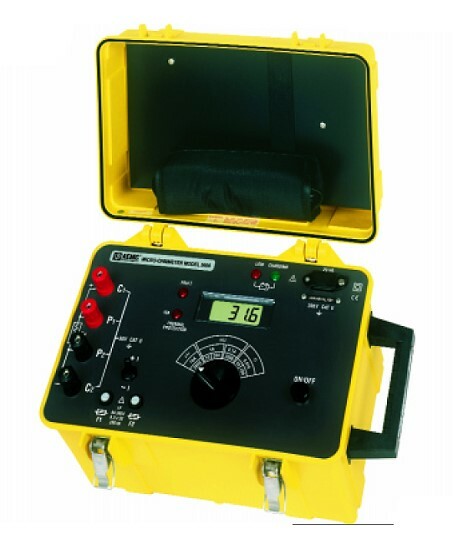 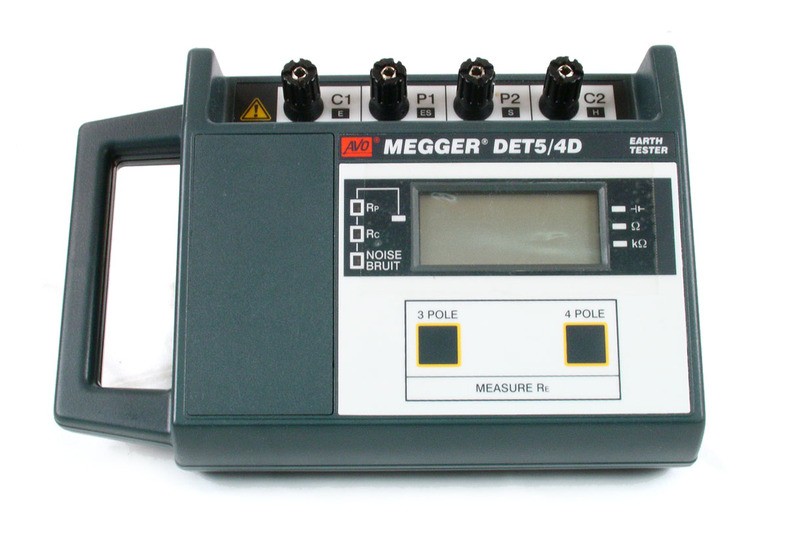 Megger DET-5/4D Digital Earth Tester - Compare to the AEMC 4620 Model.